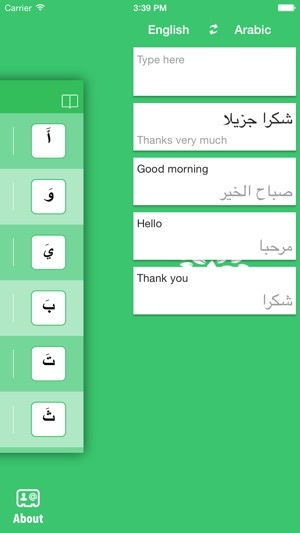 *** After more than 500.000 downloads, Learning Arabic is now available for AppStore! • Learning Arabic helps you to learn Arabic language efficiently. 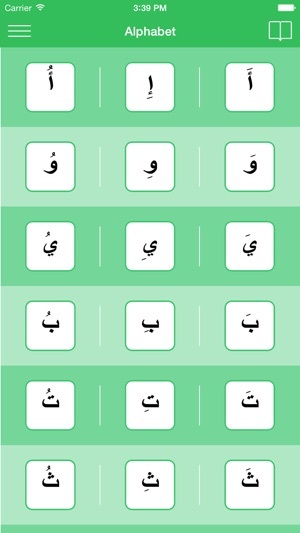 • For Beginners, you can improve your pronunciation with Basic Arabic Alphabet. 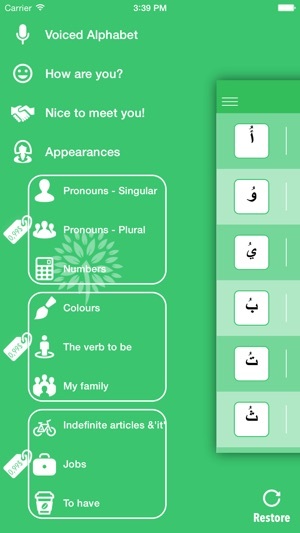 • With voiced Vocabulary category, you can practise your grammar and vocabulary knowledge. 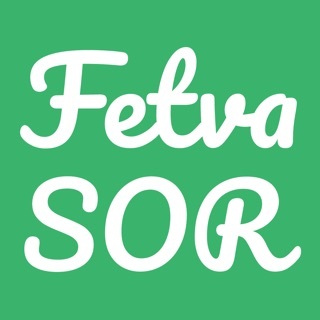 • With voiced Dialogue category, you can practise conversation in social life.